Uninstall any other ZarateKart version before installing v2.0, completely erasing ZarateKart folder in GameData/Locations. Unrar new ZarateKart into GameData/Locations. Improved track layout, textures, objects, and more. Fixed object collisions and crashes, etc. 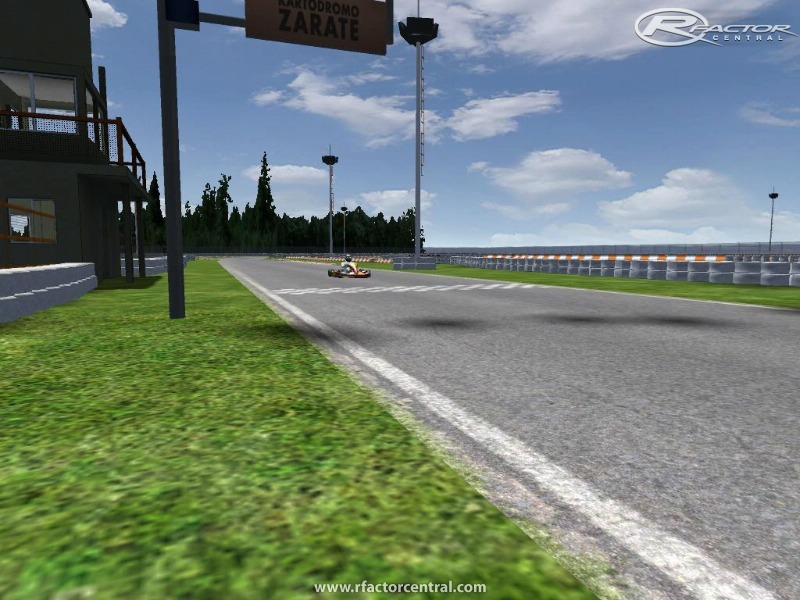 There are currently no setups for Kartodromo Internacional de Zarate. Add a Setup. 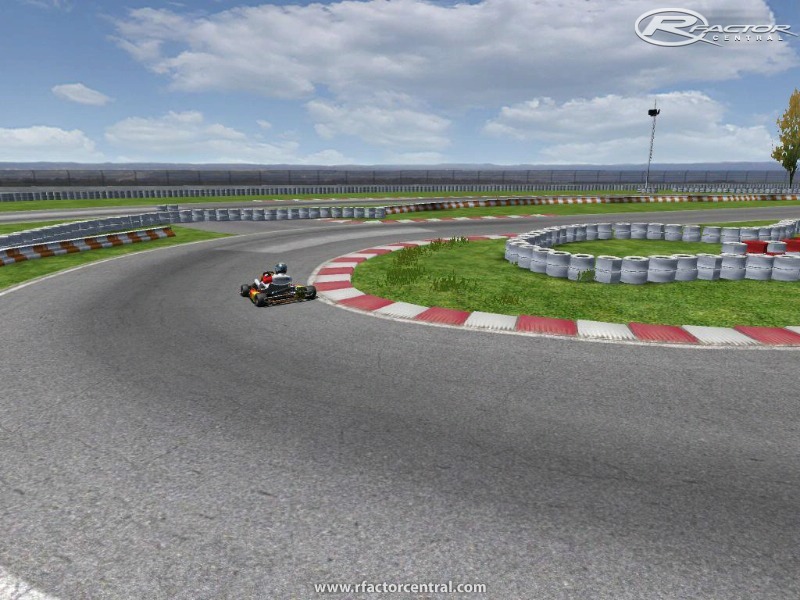 hola que tal quisiera saber o que algunos de los pibes que corren kart me digan cual es el mod de kart mas realista que existe hoy por hoy en rfactor. Can i edit the signs here for a Kart map pack please get back to me. 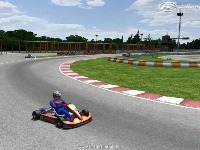 The "Kartodromo Internacional de Zarate" is a fast outdoor karting track with some slow corners. It is a bit different form the average outdoor karting tracks. It also is a bit bumpy. The AI karts do have problems on this track. They spin and fly through the air sometimes. There are to many camera's in the cam-file, I don't like so much camera switching. 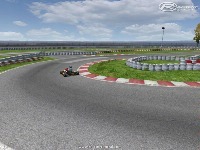 But for everybody karting a lot in rFactor I consider this track as a "must have".